Home Model Trains	Model Railroad, Model Trains: Yard Scene! Making It Good Enough For Now. 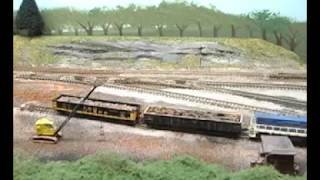 Model Railroad, Model Trains: Yard Scene! Making It Good Enough For Now. I stopped trying to make things exact and settled for good enough!